Case Dim# (Length x Width x Depth) : 18" x 9" x 10"
Case Wgt : 18 lbs. 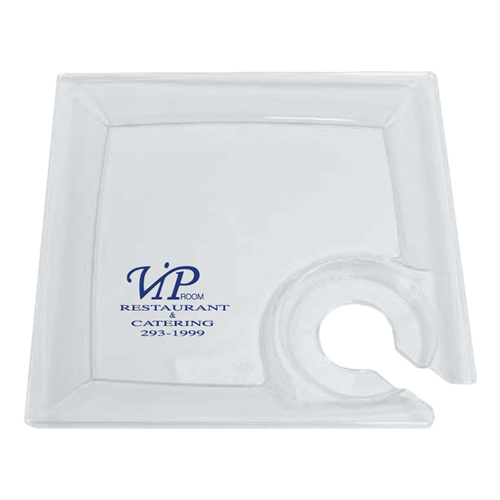 Imprint Area (Width x Height) : 2 1/2" x 2 1/2"
SCUFFS & SCRATCHES:While every effort is made to maintain quality, the nature of PolyStyrene Plastic is such that they may exhibit scuffs & scratches from Manufacturing, packaging or shipping. This is normal and WILL NOT be considered to be a defect.